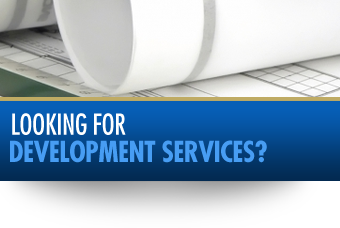 DESIGN AND DEVELOPMENT SERVICES - "One Call Does It All! 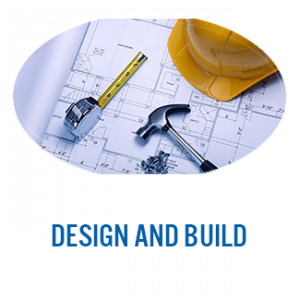 All Trades Contractor"
Your one source service for all your real estate, project management, design and engineering development and construction needs from A to Z. 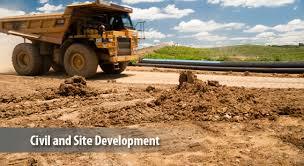 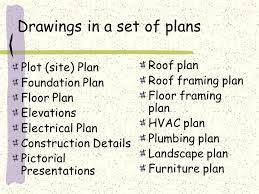 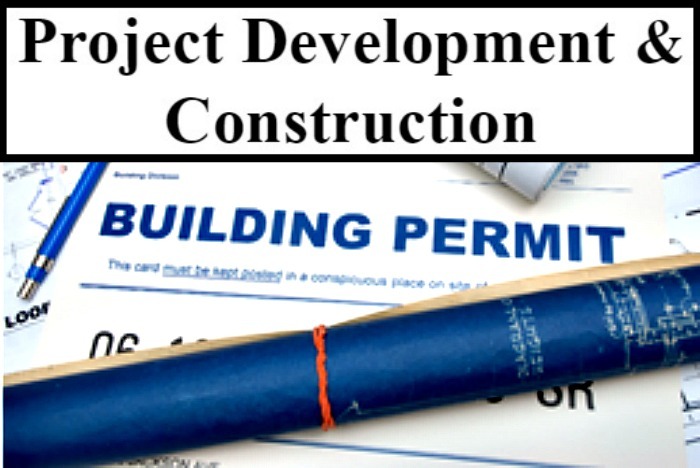 Please call us at 503-449-5616 for all your project management, design, engineering, development and construction needs from A to Z. 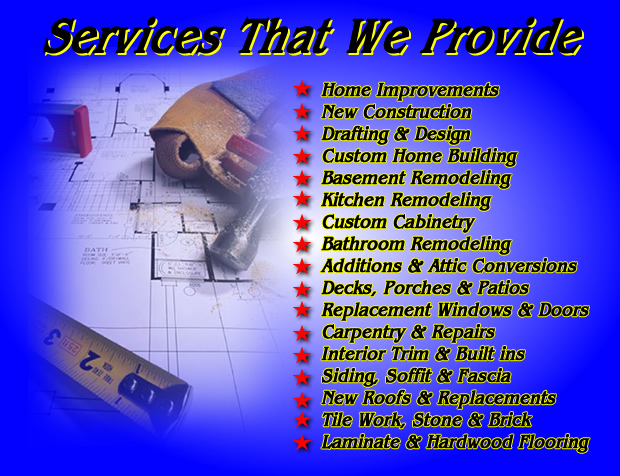 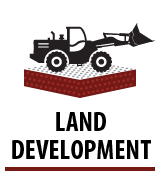 Please note: We are general contractors developers, builders, construction managers, remodelers, constructors, carpenters and consultants. 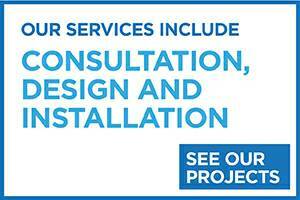 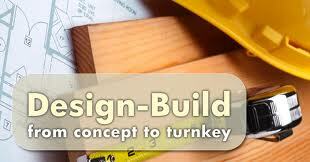 We have design and engineering professionals available for our exclusive projects. 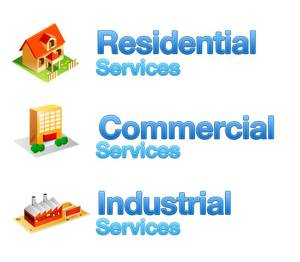 We use only industry licensed professionals licensed for their specific industry. 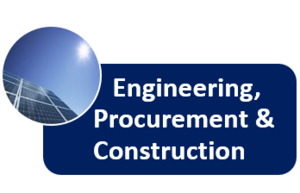 For engineering we have licensed independent professionals available upon request for our exclusive projects only.